We have published an extract from the first mix of the previously unreleased Heavy Load song ”Walhalla Warriors”. The song is planned to be included on Heavy Load’s forthcoming album, expected to be released in 2019. In addition, “Walhalla Warriors” will be played live at Heavy Load’s comeback concerts in 2018. 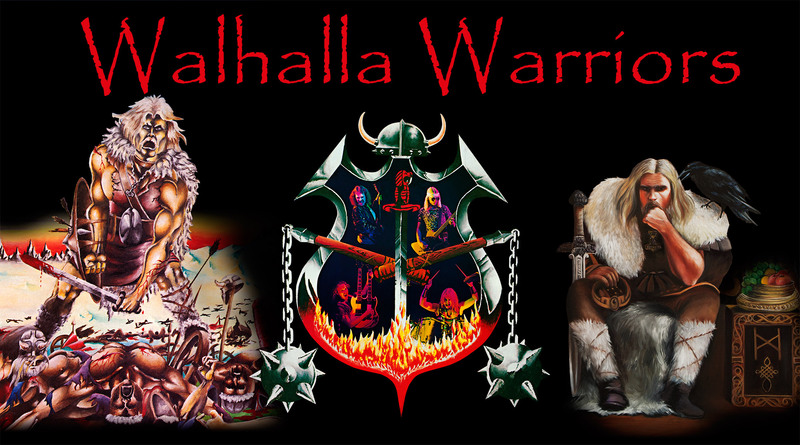 Walhalla Warriors was recorded by Ragne and Styrbjörn Wahlquist during their long period of silence and absence from the public’s eyes and ears; that is, 1986-2001. This creative period was grinded to a halt by the flood that befell their studio the night before New Year’s Eve. Recorded and mixed at Thunderload Studios 1986-1987.